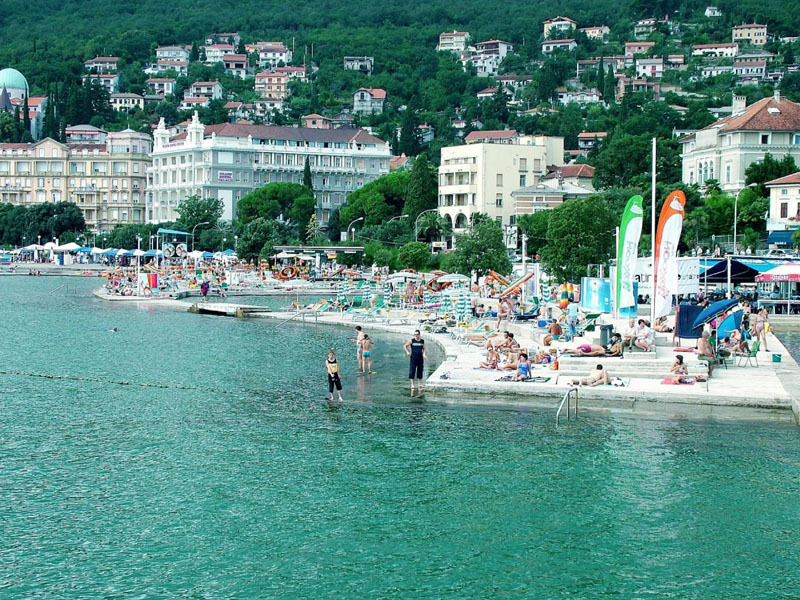 Opatija, Croatia | Where to Vacation? 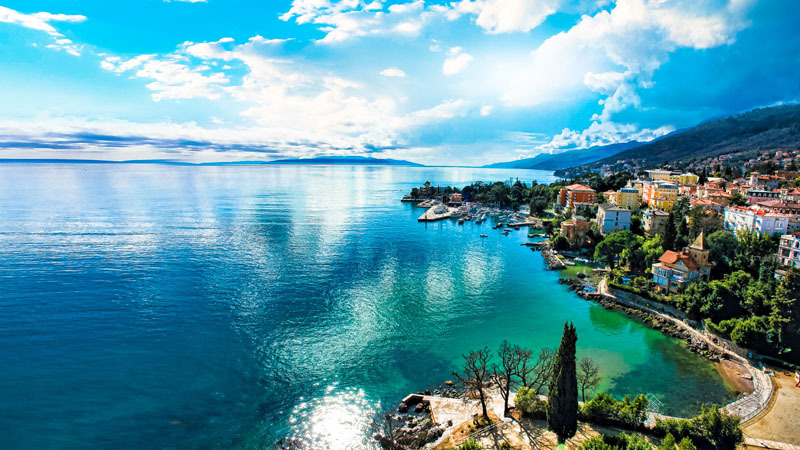 Opatija is located in the Bay of Kvarner (45o 20′) beneath Mount Ucka (1.401 m high) at the point where the Mediterranean reaches most deeply into the European continent. Mount Ucka and the nearby islands provide good shelter from strong winds for this tourist resort that can easily be reached at any time throughout the year. 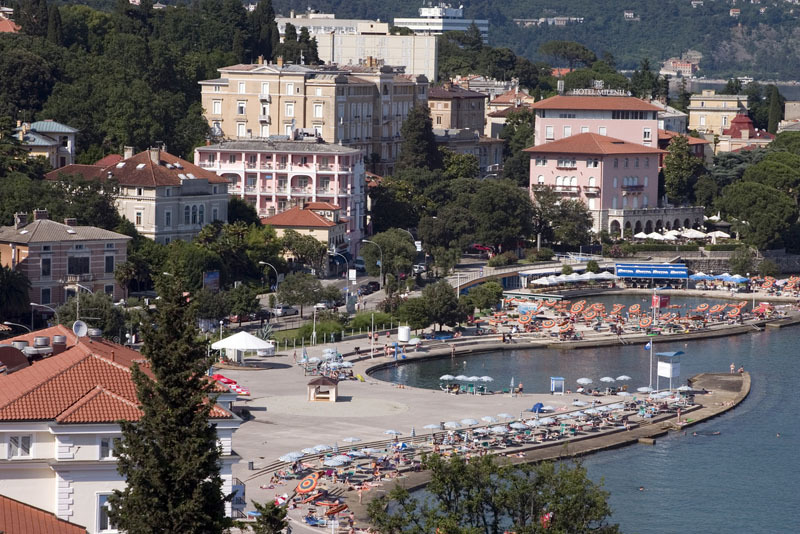 Opatija, 13km west of Rijeka, was the most fashionable seaside resort for the Viennese elite during the days of the Austro-Hungarian Empire! 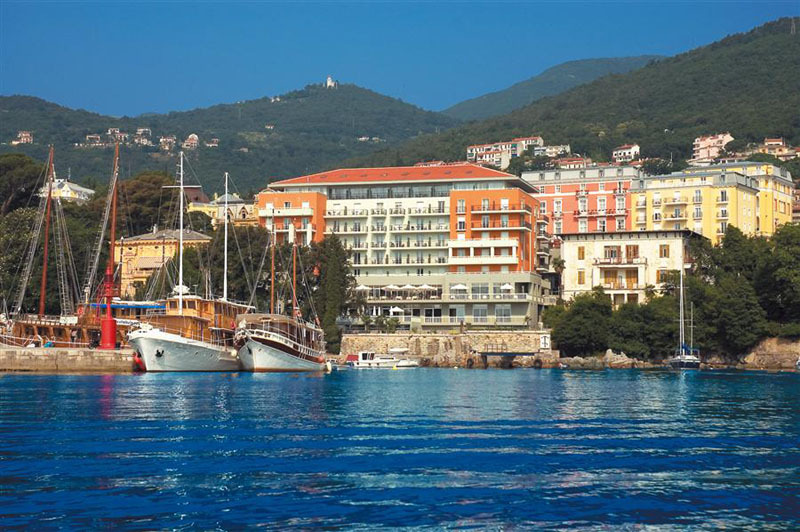 Although it lost some of its lustre during the Yugoslav period, the town has spruced itself up and once again attracts a mainly mature crowd, drawn to its grand spa hotels, spectacular location and agreeable year-round climate. It is a popular summer and winter resort, with average temperatures of 10 °C in winter, and 25 °C in summer. 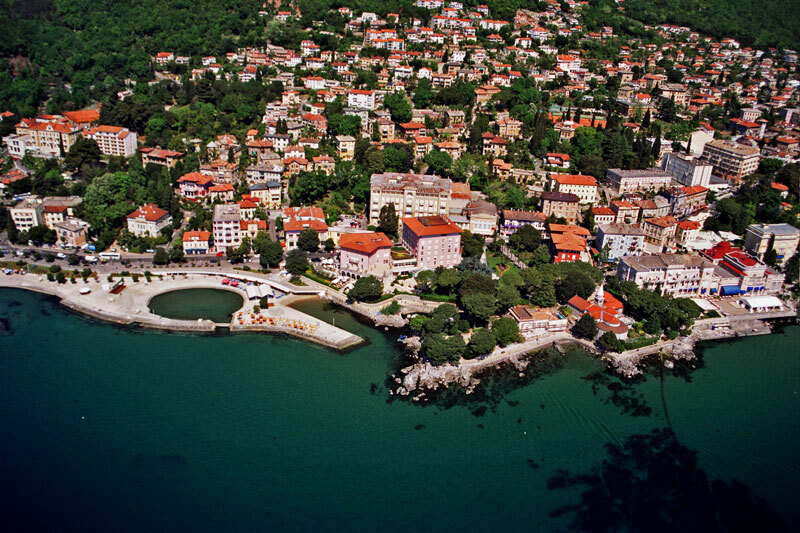 Opatija is surrounded by beautiful woods of bay laurel. 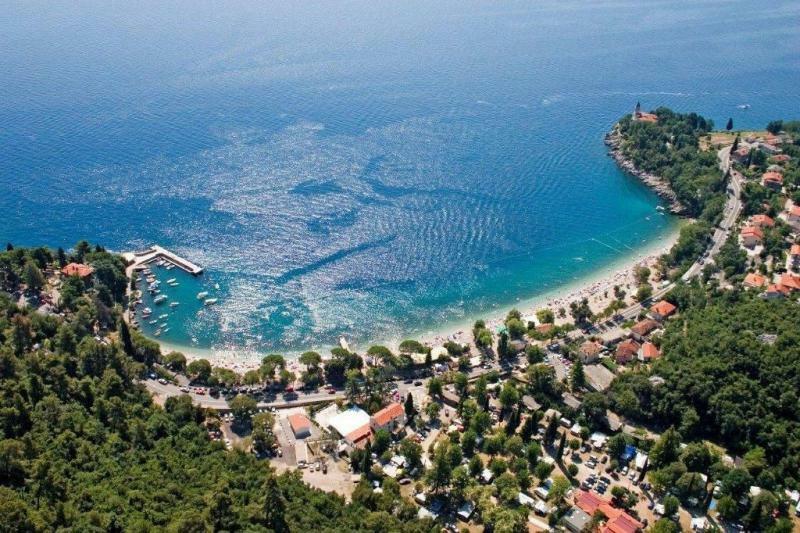 The whole sea-coast to the north and south of Opatija is rocky and picturesque. 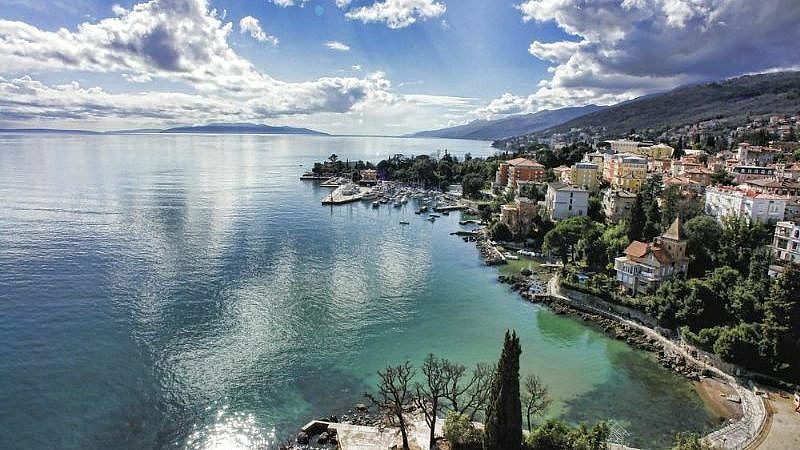 Opatija is a great choice for a vacation in summer and winter season. Beautiful nature, climate, parks, hotels & old Austrian villas, seaside promenade and beaches attract tourists from Europe and all over the world for more then 160 years. Airports: Rijeka (44 km), Pula (75 km), Zagreb (200 km), Ljubljana (135 km), Venice (208 km). 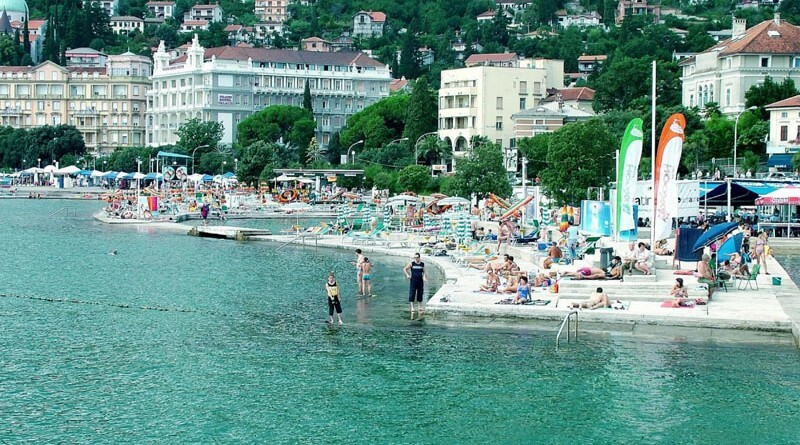 Opatija climate – a moderate Mediterranean climate with mild winters and pleasant summers. Continuous circulation of air and sea aerosol. The average air temperature in summer is 21.9 oC, and in winter 7 oC. The sea temperature in summer goes up to 26 oC. The area averages 2,000 hours of sunshine a year. 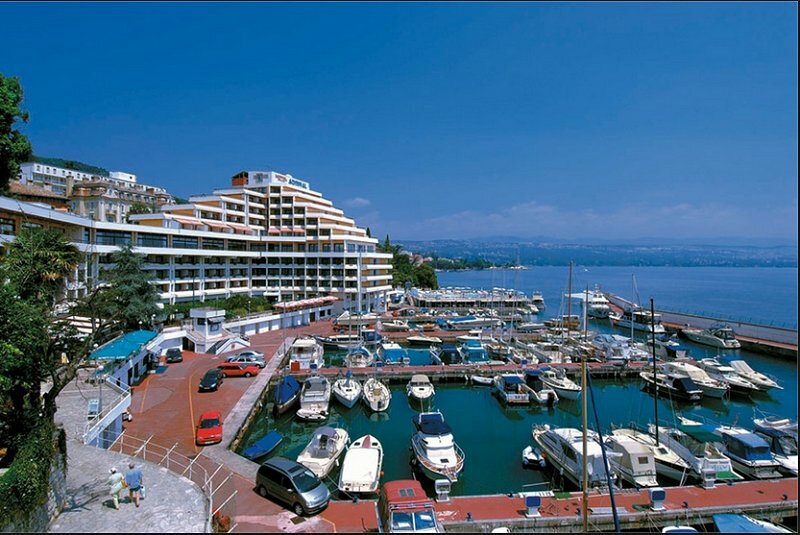 I haved graet time on vacation in Opatija! 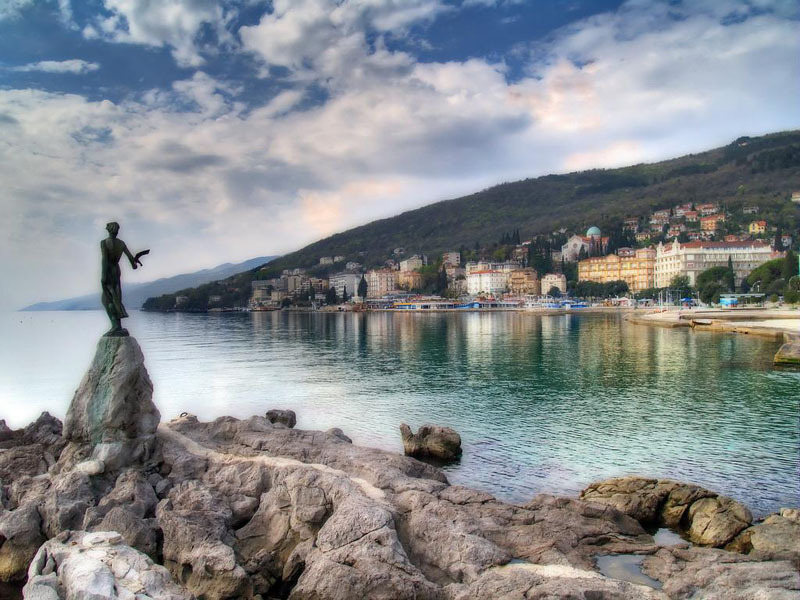 I was just back from Opatija, Croatia! It’s was amazing vacation!